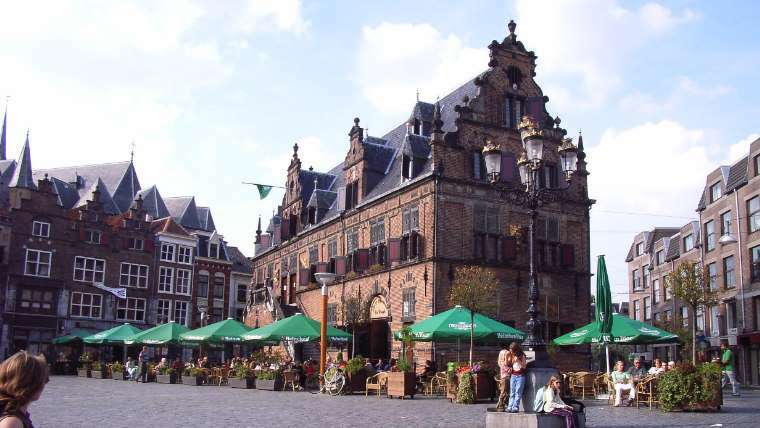 An excursion to the oldest city in the Netherlands – Nijmegen! 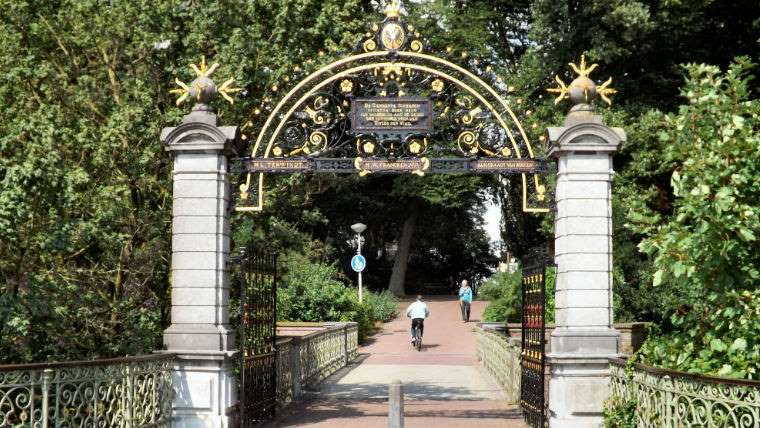 If you love history and ancient fortresses and want to find out how the real Dutch live far away from tourist crowds,we’re inviting you on a leisurely walk through the atmospheric old city with several beautiful parks and a waterfront. 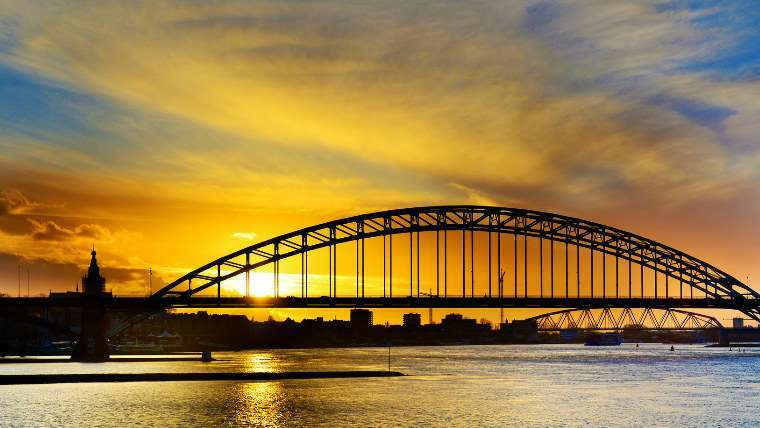 Nijmegen is not just the oldest city in the Netherlands (it celebrated its 2010th anniversaryin 2015), but also one of the most interesting Dutch cities, which, because of how distant it is from Amsterdam, is undeservedly deprived of the tourists’ attention. you can also visit the only bicycle museum in the Netherlands! 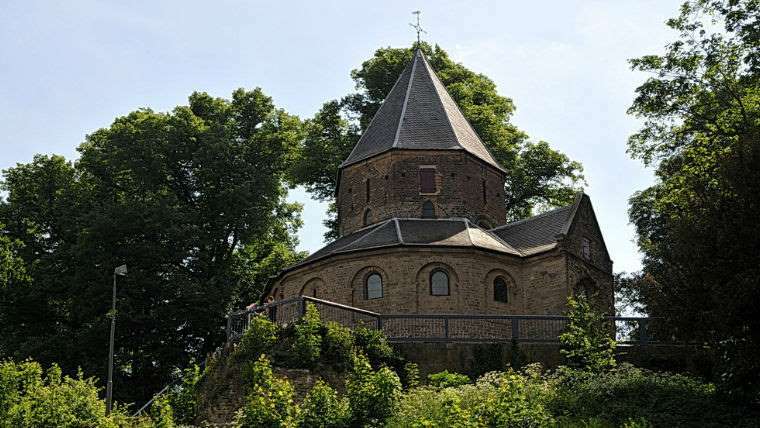 You can get to the cityby train in just 1.5 hours from Amsterdam. 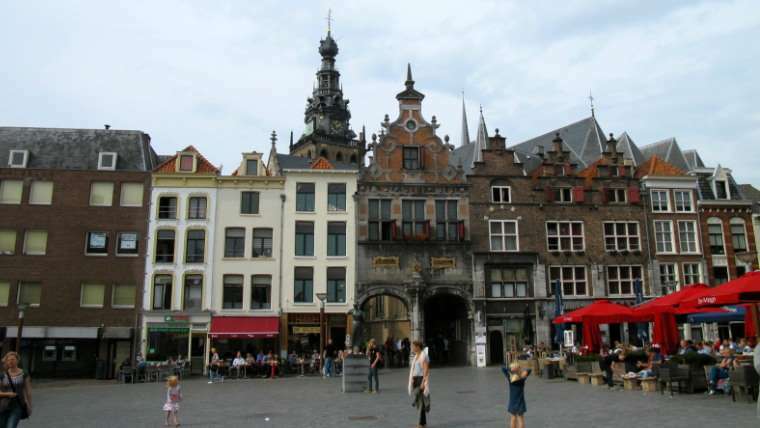 It’s available to combine a trip to Nijmegen with an excursion to the wonderful open-air museum in Arnhem! – Glory to the bicycle!